The Domestic Renewable Heat Incentive, otherwise known as the Domestic RHI scheme, is a government financial incentive scheme set up to encourage the installation and usage of renewable heating technologies in existing homes. Launched in Spring 2014, the scheme enables those using renewable heating systems to receive quarterly payments at a set rate (kilowatt hour, kWh) per unit of clean, green renewable heat their system produces. Who is the Domestic RHI scheme for? The Domestic RHI scheme covers single domestic properties and is open to home owners, private landlords, registered providers of social housing, third party owners of heating systems and self-builders. It is available to households both on and off the gas grid. For non-domestic properties such as those that are the premises for businesses, schools and hospitals etc. there is a separate scheme called the Non-Domestic RHI. 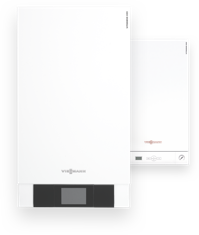 At Viessmann, we offer a comprehensive range of heating systems that are eligible for the Domestic RHI scheme. These include air source heat pumps, ground source heat pumps, biomass boilers and solar thermal technology. Once you have joined the domestic RHI, you'll remain on the same tariff rate. Why take part in the scheme? Taking part in the Domestic RHI scheme will enable you to help the environment and save yourself money at the same time. The scheme is a government financial incentive to promote the use of renewable heat. Switching to heating systems which use renewable energies in place of fossil fuels will help the UK reduce its carbon emissions. As fossil fuels are finite resources that are steadily increasing in price year on year, you will also save on the cost of these. In addition to this, you will also be paid for the hot water and heat that you generate and use yourself. 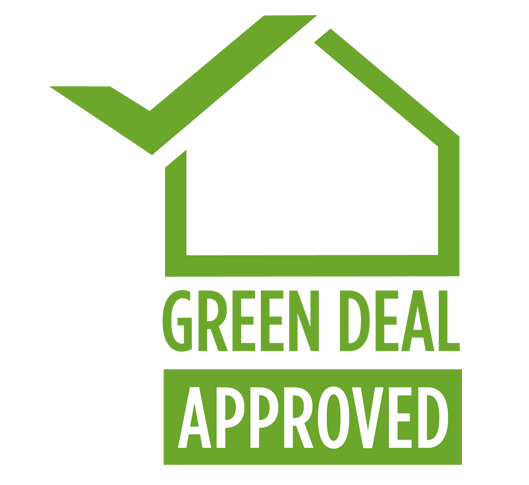 This payment level varies depending on the type of technology you install in your property. The Domestic RHI scheme is ideal for those looking to reduce their carbon footprint and CO2 emissions through sustainable technology. Additional incentives are also available for those wishing to install metering and monitoring packages. Can I get a free boiler? Which technologies are eligible for Domestic RHI? Discover our comprehensive range of products designed to help you make the most of free, natural energy from the sun. The Renewable Heat Incentive (RHI) for industrial, commercial, public sector and not-for-profit and community installations opened its doors for applications on Monday 28 November 2011. The scheme provided ended on 11th January 2013. For further details, or if you have equipment installed under the Warm Front initiative please use the link below. PLEASE NOTE: Products certificated under the MCS are eligible for financial incentives as are products certificated under the equivalent scheme CEN Solar Keymark. For more information about The Microgeneration Certification Scheme (MCS) please use the link below. For smaller appliances (nominal heat output •300kW13), different test procedures are specified in different countries at present. In future, the UK would like to see these being reconciled into a single, agreed methodology or, failing that, to devise a UK methodology for use in connection with the RHI and will be taking steps to achieve this. Pending this, non-harmonised standard EN303-5 provides a framework15. It is recognised that results from the different emission test methodologies applied under EN303-5 can produce significantly different results. However, it is the Government’s view that all boilers tested to meet the 30/150 emission limits by any of the methodologies will be of a good quality such as will ensure that PM and NOx limits achieved are very substantially better than those secured under the Clean Air Act fireplace exemption arrangements. • for larger appliances to EN 14792:2005 and either EN 13284-1:2002 or ISO 9096:2003, with the duration and averaging of test results in accordance with paragraph 6.2.